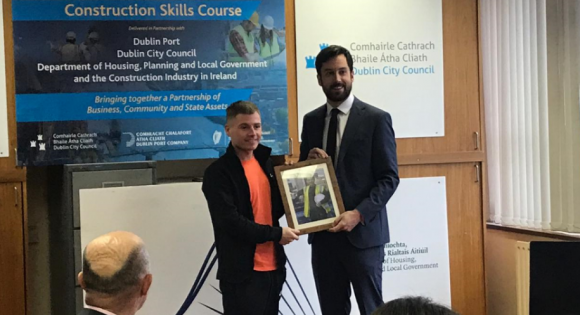 I was delighted to be at Dublin Port on Friday to celebrate the graduation of participants in the construction skills course. This excellent programme, spearheaded by St. Andrew’s Resource Centre in Pearse St., takes local unemployed people and trains them to work in the growing building sector. Some graduates of the course are now working on Dublin City Council housing sites around the city. We will work to assist in expanding this programme over the coming months. More details on the course is here. We’re committed to Rebuilding Ireland and in the Independent today I talk about how we are rebuilding our housing sector not like it was before, but in a way that protects our country from the mistakes of the past. You can read the article below. As Housing Minister, I’ve always been open to people’s criticism. The government doesn’t have all the answers. People are hurting and they need help. As a community, we have to pool our best ideas together and drive them towards solutions to the housing shortage and homeless crisis. But those ideas have to be based on facts. In a column last week, Ivan Yates claimed that policies to radically increase the output of affordable rental and social houses were not working, and that construction in 2018 had fallen short of government promises. He gave the impression that construction in Dublin was down, and claimed that viability in house building generally is a problem. None of that is accurate. 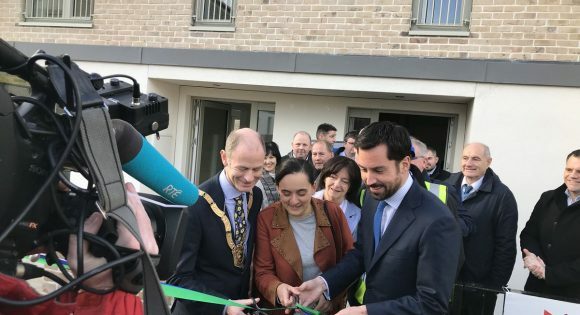 On Friday I visited Donegal to officially open four new social housing schemes and turn the sod on two new social housing developments representing an overall investment of almost €23m in social housing provision in Donegal under the Rebuilding Ireland Programme. I was delighted to be there to see first-hand the fine work the Council are doing in the delivery of new social homes through their own construction programme and in partnership with both private developers through turnkey scheme and with Approved Housing Bodies. In all there are 115 new homes being delivered which will provide high quality homes to cater for the different housing demands arising in Donegal. To see some photos from the trip, go here and here. 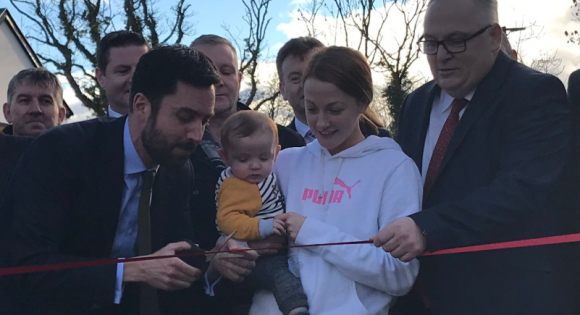 On Tuesday I was delighted to mark the commencement of construction of 1269 new homes in Cherrywood – this is a very welcome and significant development – it is the largest urban development in the State. The construction started on the first phase of residential development (1/2/3 bed apartments). There will be a total of 9,000 new homes when complete. Go here to see some pictures from the day. Yesterday I published the Quarter 3 2018 Social Housing Construction Projects Status Report, which sets out the continuing progress being made in advancing the national Local Authority and Approved Housing Body new-build construction projects. I also published details in respect of overall social housing delivery across all programmes for Quarter 3 2018, broken down on a local authority basis and tracked against 2018 targets. Good progress is being made across the suite of delivery streams under Rebuilding Ireland but more needs to be done. Our targets are ambitious for 2018 and we are working hard to achieve them. 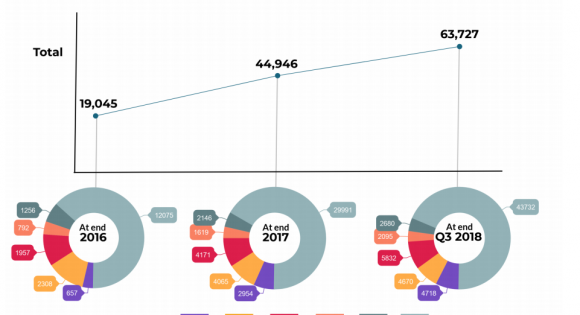 As has been the case in recent years, delivery is weighted towards year end. Delivery is being carefully monitored at Local Authority level and all stakeholders are mobilised to drive early completions. You can see the full details here. Today I officially opened 44 new homes at Rosemount Court, Dundrum, Dublin 14. The Development has been supported by the State through Rebuilding Ireland with funding of €12 million. The development is built in close proximity to existing dwellings on a brown field site previously occupied by multi-storey flats. These new quality dwellings comprise of 32 family homes and 12 apartments and provide a further 44 homes as part of the Council’s housing delivery target of 1,563 social housing units by the end of 2021. 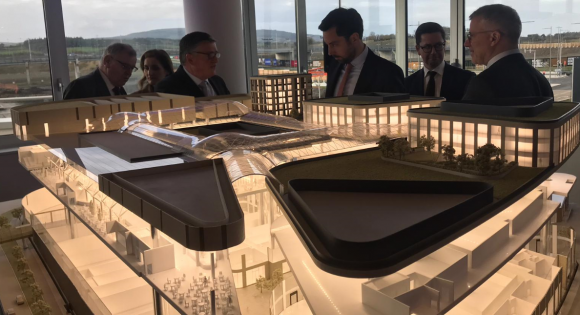 The development is set around a shared community green, promotes a high degree of passive surveillance of the public areas and provides a secure sense of place and community for the residents. Today is all about the people that are going to get a new home. The Government is absolutely committed to helping people and families in need of a home. As someone who is working day in day out trying to fix the problems we have in housing it really encourages me when I can help out with occasions like today. 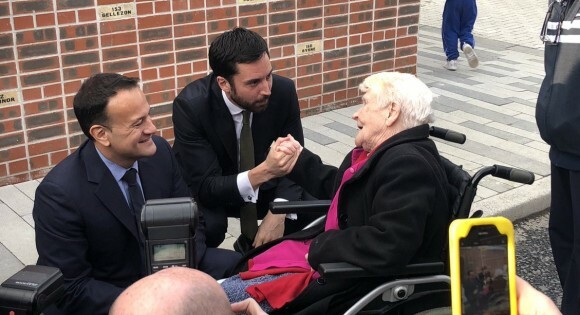 The Taoiseach and I recently visited Dublin City Council’s Phase 1 of the Dolphin House Regeneration Project where we met with some of the families who will be getting the keys to their homes shortly. The development consists of 63 refurbished units and 37 new build units. Of the 100 units, there are 91 apartments and 9 houses consisting of 40 x 1 bed units, 41 x 2 bed units and 19 x 3 bed units. I was pleased to visit the development which will provide much needed homes for so many families and individuals. I want to congratulate the residents and the Regeneration Board of Dolphin House for their steadfast commitment to this project. The €26 million invested in this scheme clearly shows the dedication of this Government to revitalising the area. It will enhance the living conditions in Dolphin House as well as providing much needed housing in Dublin 8. 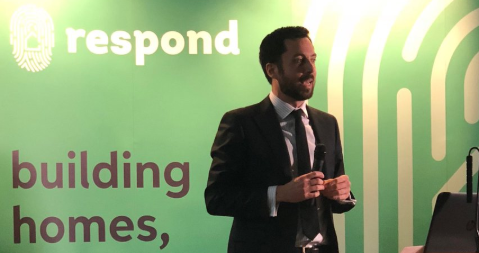 I visited ⁦Respond this week to launch their annual report – they are on track to deliver over 3,600 new homes in the coming years. Working with organisations like them across the country we can help families each and every day. To see more about Respond’s work, go here. Yesterday I announced new regulations in respect of short-term lettings. As homesharing has become more popular as a form of tourism letting, it has resulted in some professional landlords withdrawing houses and apartments that would normally be rented on a long-term basis to instead rent them out as short-term lets (STLs). 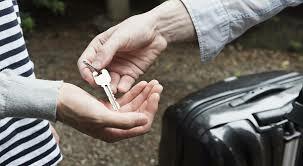 This is an unregulated activity, it is not homesharing as it is typically understood, and in a time of housing shortage it is unacceptable that rental homes would be withdrawn from the letting market, particularly in our cities and large towns where rents are high and supply is still constrained. The reforms being presented here aim to bring homes, once available on the traditional rental market, back into typical long-term renting, to regulate for the first time STLs, and to allow homesharing to continue as it was originally meant to be – a homeowner hosting people in their own home for short periods of time. To continue reading, go here. 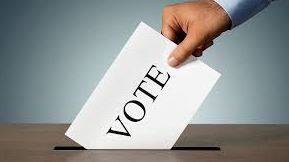 To see a short video where I announce the measures, go here. Last week we launched the Land Development Agency to build 150,000 new homes over the next 20 years, the next step of Project Ireland 2040. The new Agency has an immediate focus on managing the State’s own lands to develop new homes, and regenerate under-utilised sites. 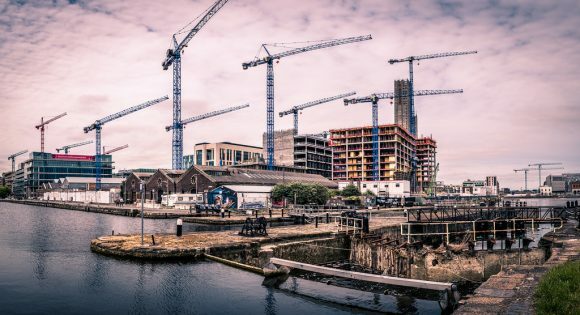 In the longer-term it will assemble strategic landbanks from a mix of public and private lands, making these available for housing in a controlled manner which brings essential long-term stability to the Irish housing market. 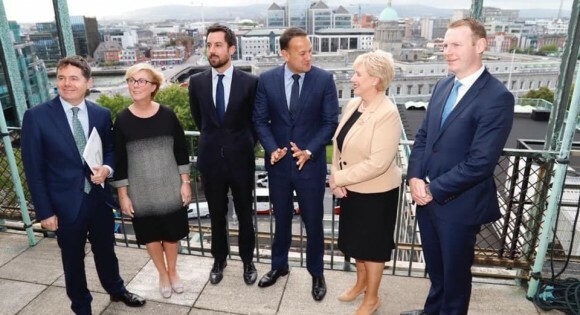 An Taoiseach, Leo Varadkar said the LDA will come to be seen to be as significant as the decision to establish the ESB, Aer Lingus or the IDA. I signed the new agency into law by Statutory Instrument, with a chief and management team already in place. It has an initial pipeline of State land which is capable of delivering 10,000 homes, with 3,000 of those homes on lands which have already been secured. The Agency is already in the process of expanding its portfolio. The LDA will have two main functions: coordinating appropriate State lands for regeneration and development, opening up key sites which are not being used effectively for housing delivery and; driving strategic land assembly, working with both public and private sector land owners to smooth out peaks and troughs of land supply, stabilising land values and delivering increased affordability. Go here for full details.